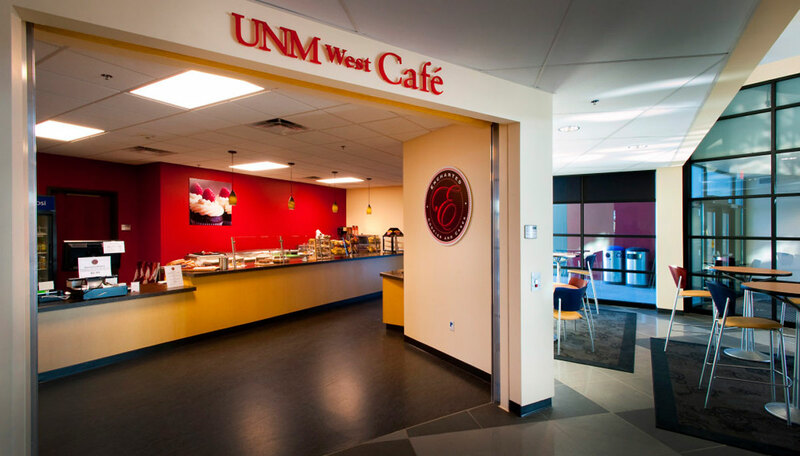 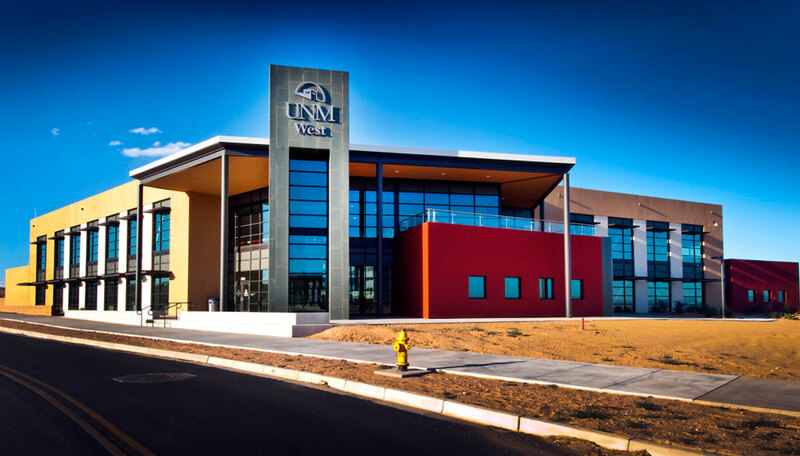 The University of New Mexico West campus is the first UNM building located in Rio Rancho. 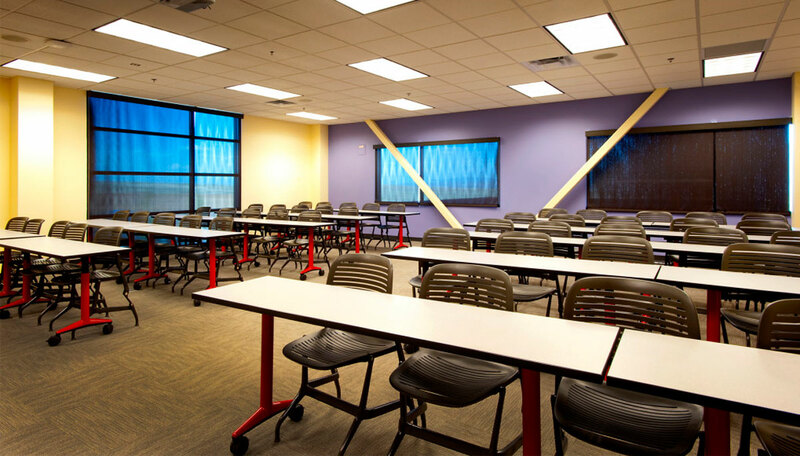 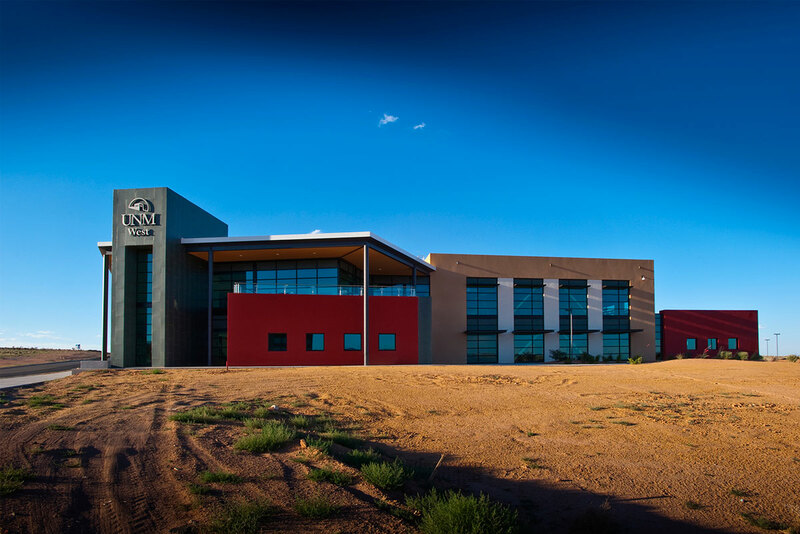 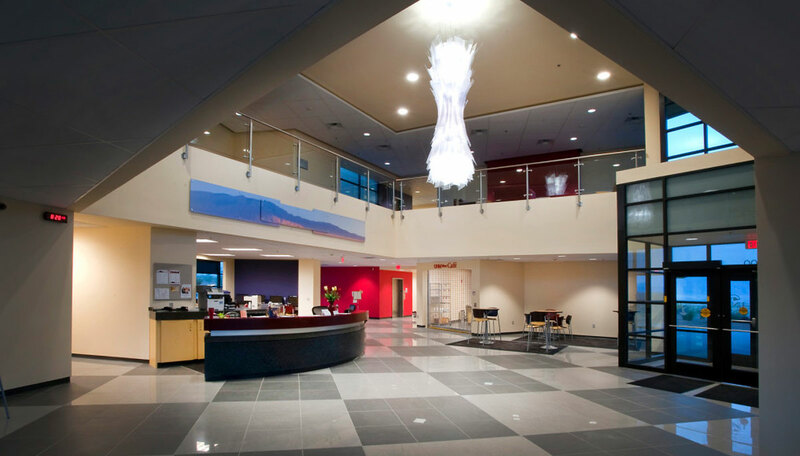 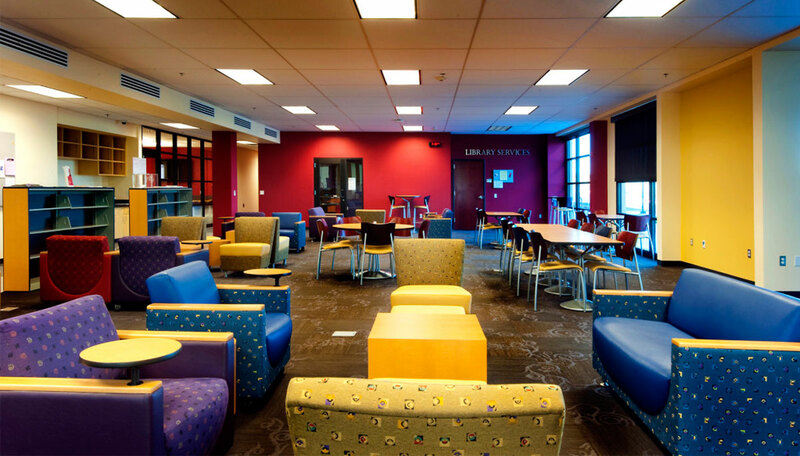 The goal of this first building was to integrate the facility with the neighboring Central New Mexico Community College campus and Rio Rancho City Hall. 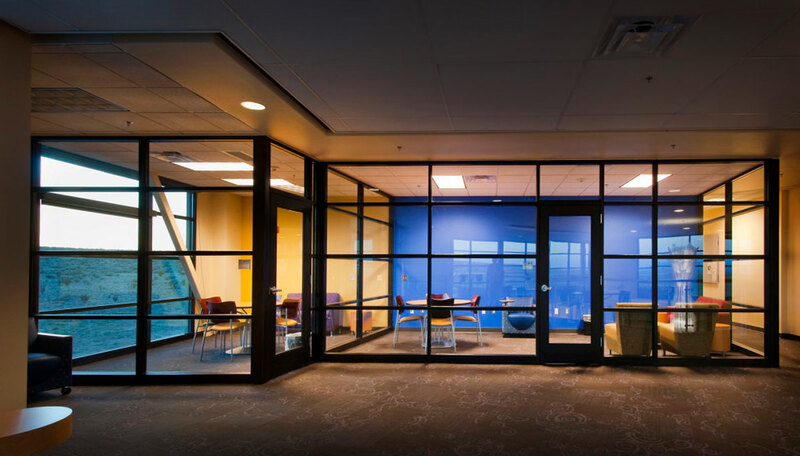 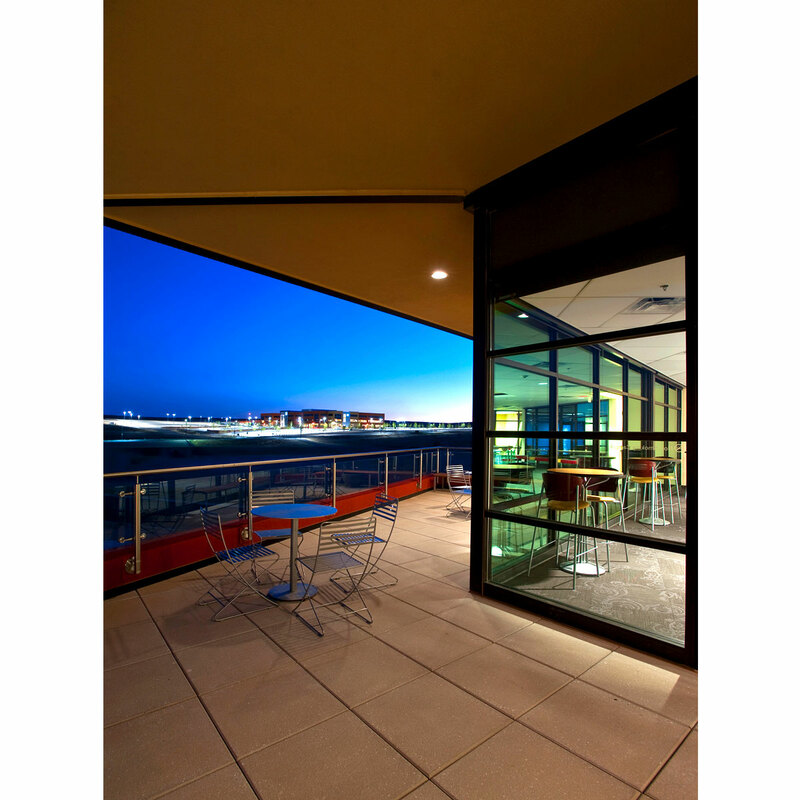 The building was successfully completed utilizing a Design/Build process with a limited time frame and a budget that a traditional design/bid/build process could not have achieved.